We have a fantastic snooker hall which has two snooker tables available to use for members. 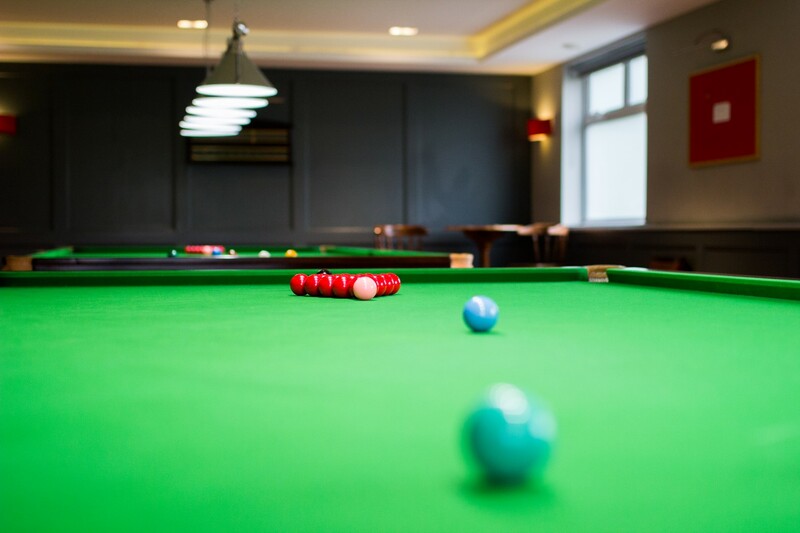 If you would like you play on the snooker tables please enquire at the bar about our membership scheme. 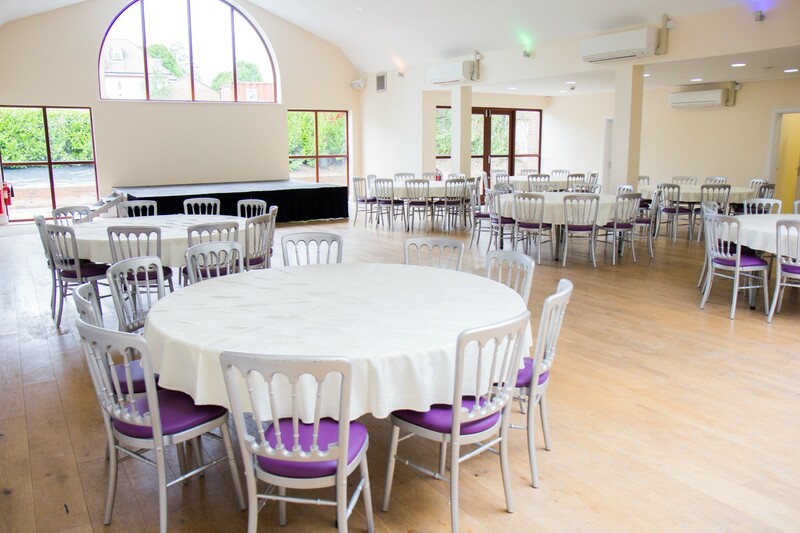 Our main hall is great for events such as weddings, birthdays and more. The hall includes many tables and chairs and your own private bar and can host over 200 people. The hall is available for private hire from 11am to 11pm with prices starting from £58 per hour. You can also hire the kitchen with prices starting from £50 for the duration of your booking. Please come in and see us to enquire about availability and booking options. Our main lounge has its own bar and is popular for work events. 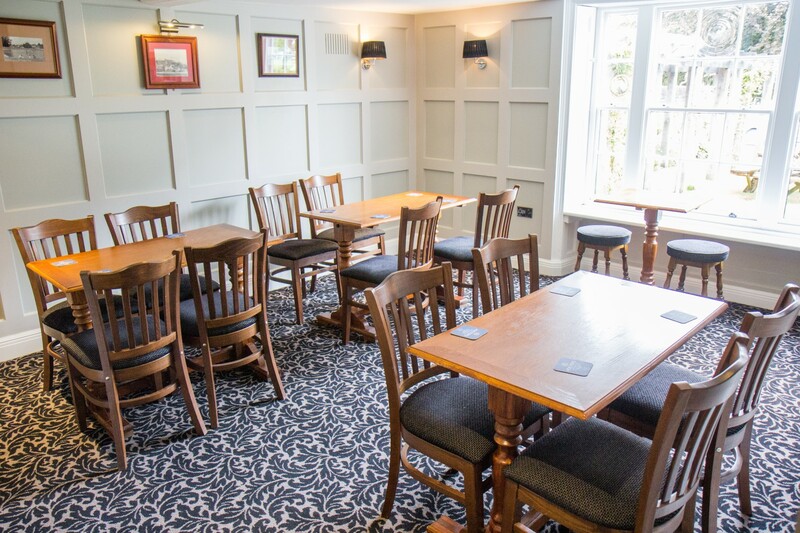 Whilst there is plenty of space with tables and chairs there is also a large curved TV with sky including all sporting events including box office. The lounge is available for private hire from 11am to 11pm with prices starting from £29 per hour. 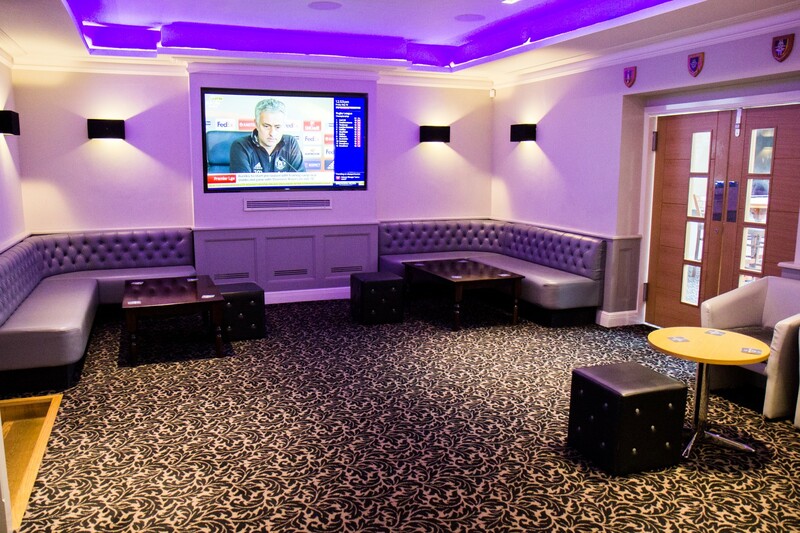 Our lower lounge is a smaller area with a Curved TV showing all live sporting events including box office. Perfect for friends to gather. 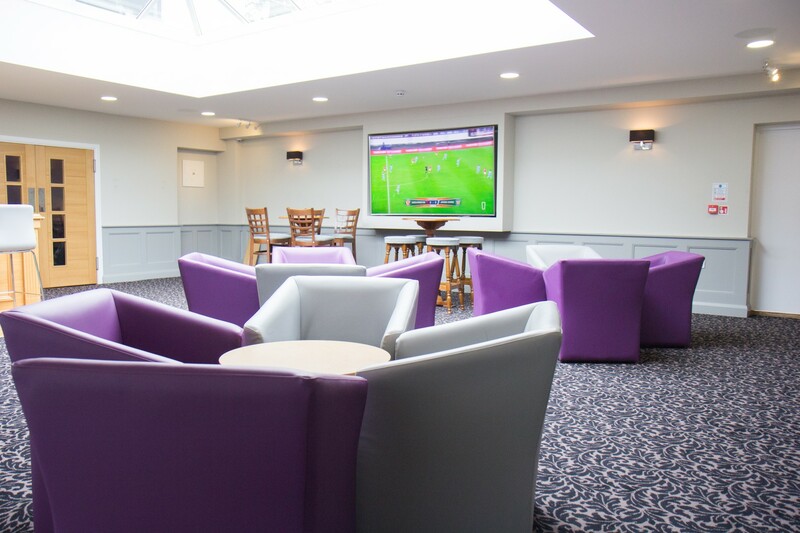 The lounge is available to book from 11am to 11pm with prices starting from £16 per hour. The card room is able to host up to 15 people. Perfect for work meetings or social gatherings. The room also has access to a small bar. The card room is available to book between 11am to 11pm with prices starting from £10 per hour. 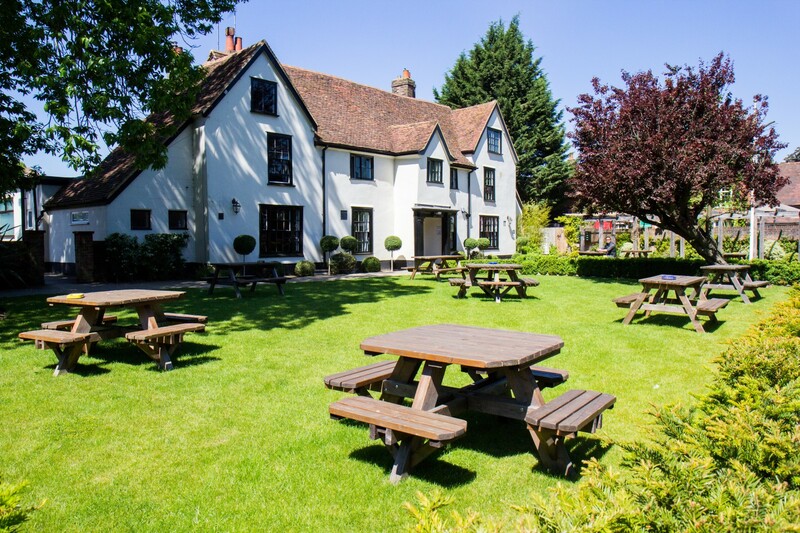 We have a large garden out the front of the property with multiple benches available. There is also a new patio area out the back of the property which also offers seating seating areas. The rear garden is also easily accessible from the main hall.